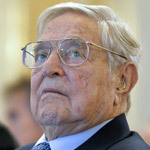 Billionaire globalist George Soros has bought a massive amount of shares of Blockchain technology company, Overstock.com, according to CEO Patrick Byrne. The company disclosed in a Securities and Exchange Commission (SEC) filing that warrant holder had exercised his right to buy $100 Million worth of shares. 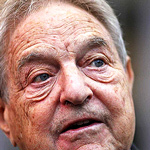 Despite the filing refusing to disclose the investor, Byrne informed CoinDesk the buy was from Quantum Fund, a hedge fund owned and managed by...you guessed it, George Soros. Byrne anticipates that out of the Overstock received, $20 million will go to DeSoto Inc, a blockchain property rights joint venture in partnership with economist Hernando DeSoto. 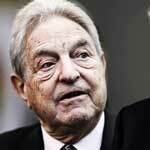 Does Soros want to control the cryptocurrency market? 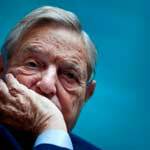 Whatever Overstock.com do with their investment, there is speculation that Soros's hand in the direction of the company may work in favor of the banks rather than the 'decentralized', unlike regular fiat currency. 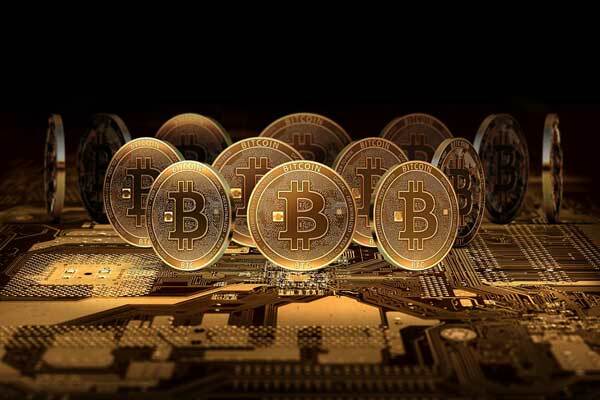 Byrne said he intends to use the funds to invest funds across Overstock's flagship e-commerce platform and other blockchain ventures that are part of its Medici Ventures subsidiary. "Maybe it’s about time we stop seeing Overstock as two separate businesses," he told coindesk. "Our retail platform had 40 million unique people come to it last month. So as we’re developing these blockchain applications, these blockchain companies, the retail business is an extremely valuable retail business to have in terms of bringing awareness and traffic to the blockchain properties that we anticipate developing." "By having the retail business involved, what we can really create is the wormhole between the two universes, the universe of conventional and the universe of crypto." 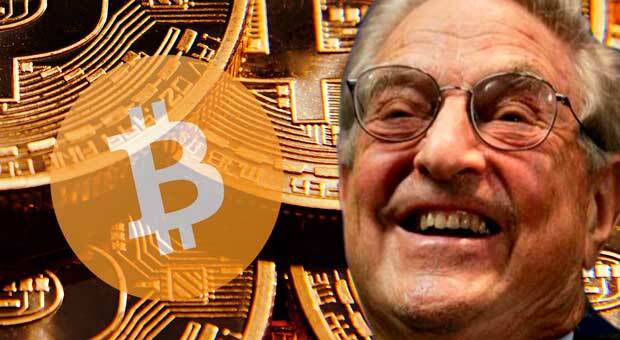 Rothschild-controlled Federal Reserve are allegedly developing a new 'FedCoin' in an attempt to rival Bitcoin. Over the last few months, crypto has gone viral, with values breaking records on an unprecedented level. 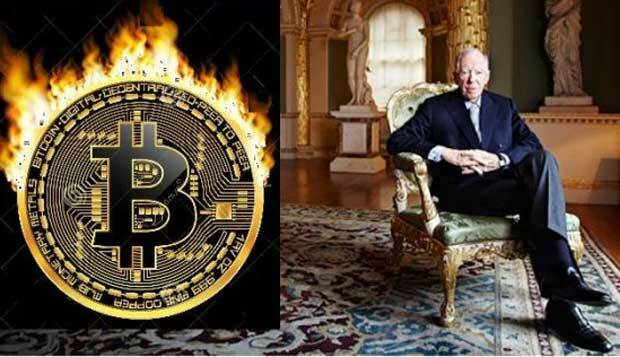 Now, it seems as though the Rothschild-controlled Federal Reserve has begun to take this threat to their monopoly seriously as news emerges they are developing a new "FedCoin" in an attempt to rival Bitcoin. Julain Assange recently Tweeted that if it wasn't for the illegal banking blockade against Wikileaks in 2010, they would not have invested in Bitcoin which caused a 5000% return. 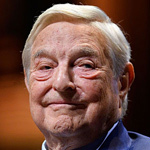 The Whistleblower also alleges that "politically induced financial censorship" violates not only US donors first amendment rights, but also their right to freedom of association.